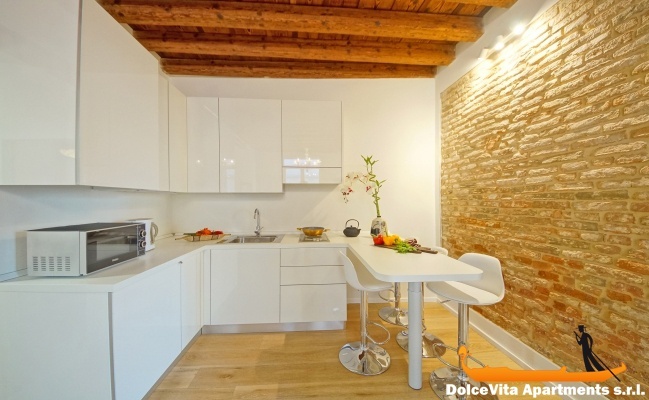 Apartment N. 367: It can accommodate up to 4 people, it is rented from 251 € per Night (not per person). 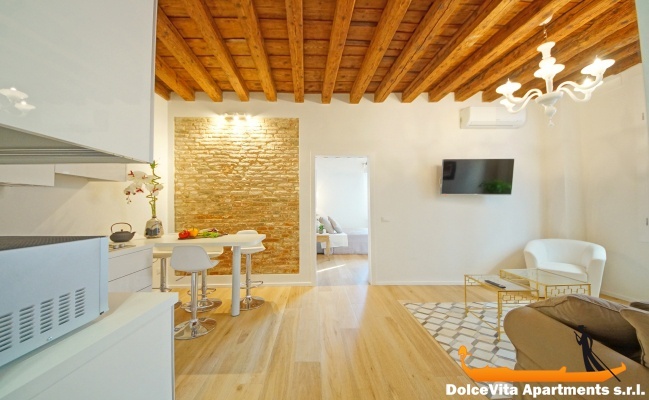 Modern Suite Apartment in Venice with 2 Bedrooms: This recently restored apartment is luxurious and bright. 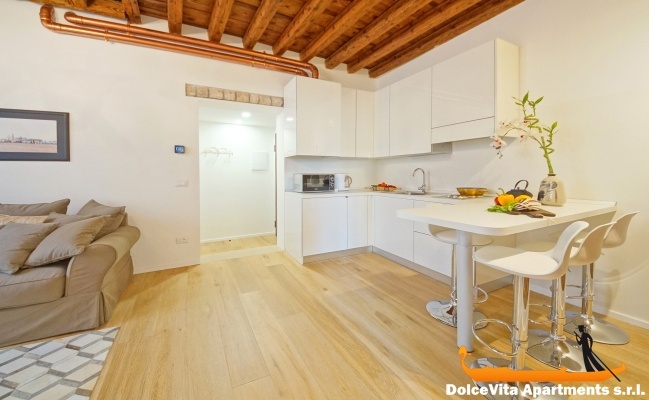 It is situated in the Sestriere of Cannareggio (namely, district of Cannareggio), right in the city centre. 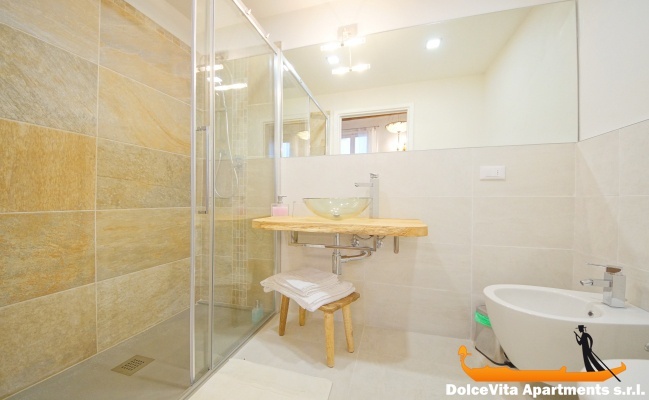 It is on the first floor and consists of a kitchen, two double rooms (both with private bathroom and a spacious shower box). 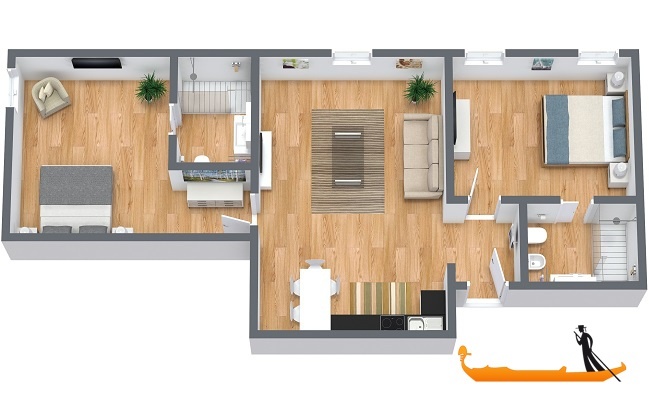 This house can accommodate up to 4 people. 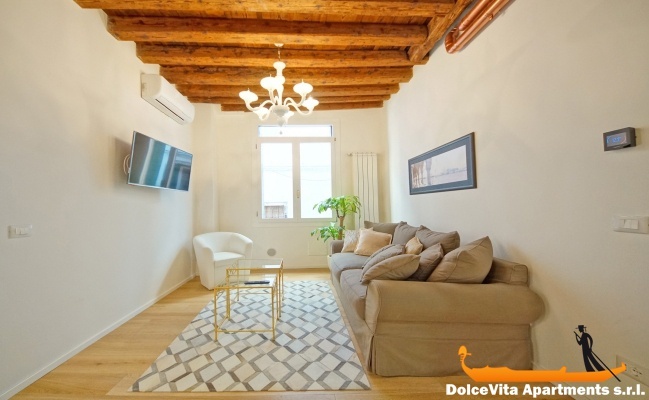 Thoroughly and tastefully furnished, it boasts a wide range of amenities, among which there is air conditioning, Wi-Fi connection and satellite TV. Moreover, the kitchen is well equipped and includes microwave. 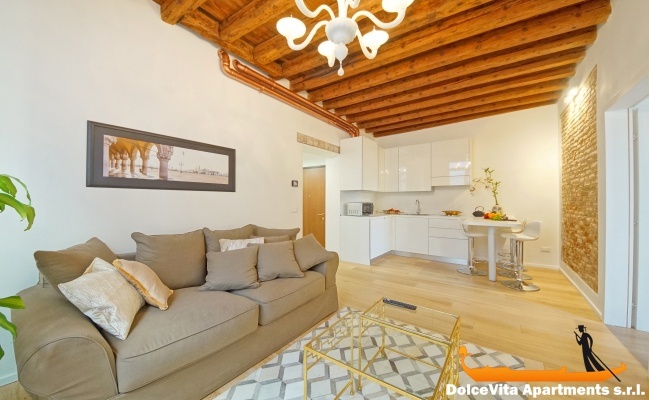 The wooden-beam ceiling and the parquet flooring make the location even cosier and homier. Guests are provided with clean towels, bed sheets and blankets. 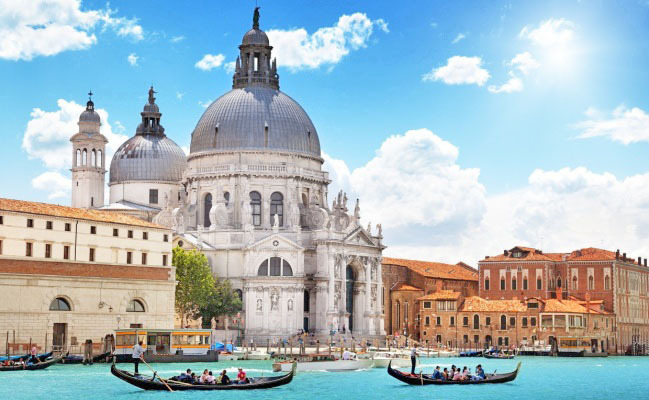 As far as transport is concerned, all the top landmarks of Venice can easily be reached by Vaporetto (namely, ferryboat). 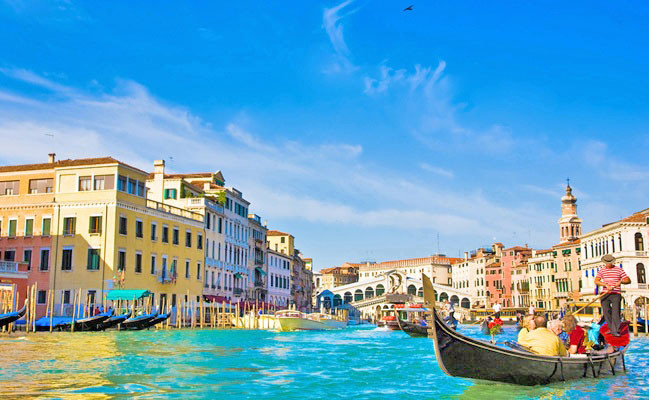 As a matter of fact, the nearest Vaporetto stop is “Fondamenta Nove” and it is just 80 meters away from the house. 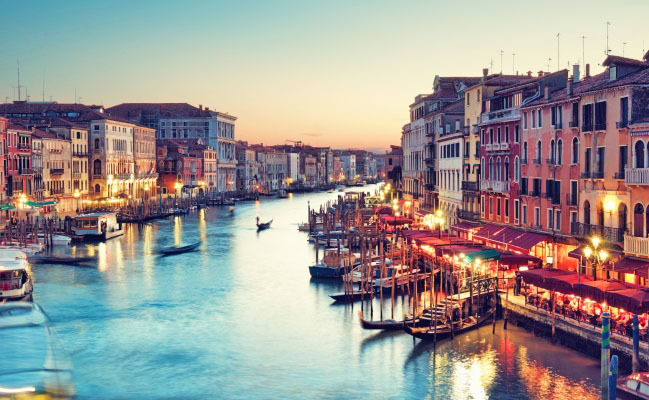 The Rialto Bridge is only 10 minutes’ walk whereas St. Mark’s Square is one kilometre away. In addition to that, the gorgeous Basilica dei Santi Giovanni e Paolo is situated only 550 meters from the apartment. In this cathedral, many exquisite artworks by renowned artists are enshrined – such as Cima da Conegliano, Paolo Veronese and Palma il Giovane.